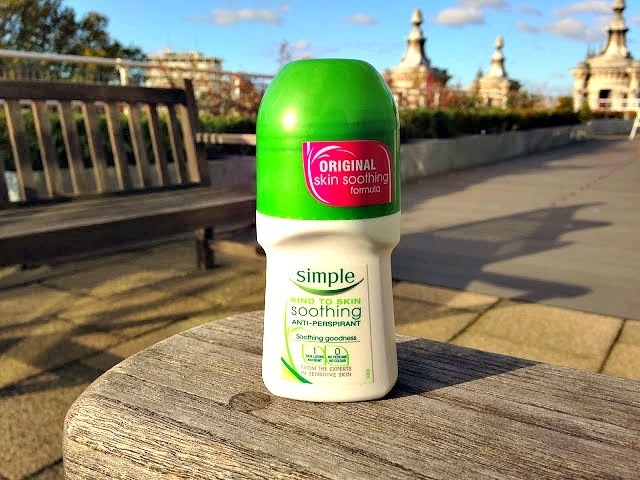 This is one of the Holy Grail (HG) products among many bloggers far and wide. 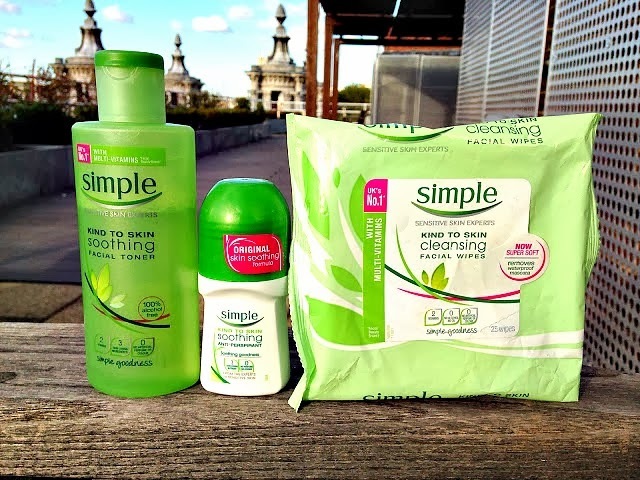 The Simple Cleansing Wipes upped the game for many beauty and skincare brands in the sector because they do the job and really well. 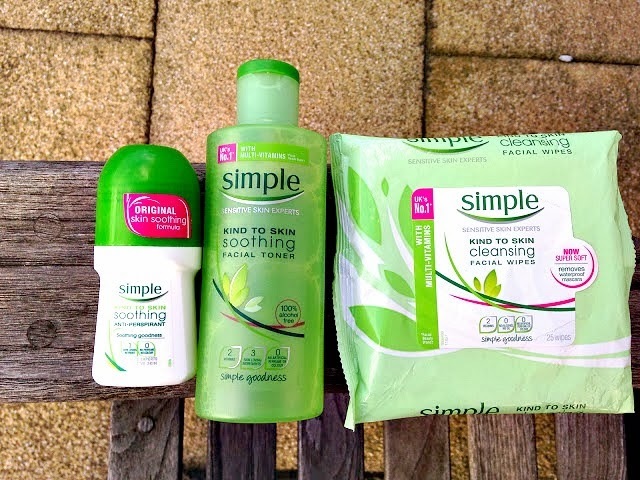 There are different variations of the Cleansing Wipes but i prefer the Simple Kind to Skin Cleansing Wipes. It feels so refreshing against my skin and it has the right consistency of moisture for my face. It is not too wet and not too dry-it's just right. It removes all my visible makeup really well. 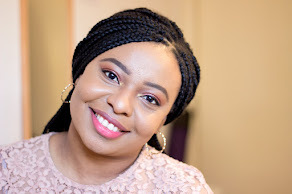 i say visible because i know after wearing a full face of makeup for a couple of hours, some may be entrapped beneath the skin which is not visible to the eye which is why we do the second cleansing. 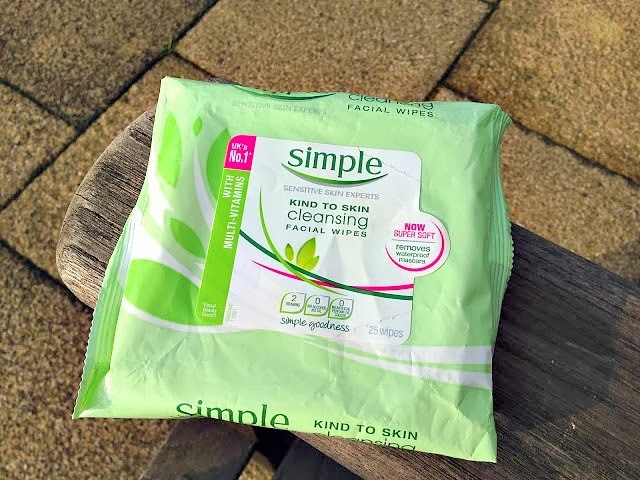 It is a little more pricey than other wipes but it is worth it and more. Most times, it's actually on offer which is the best time to stock up. 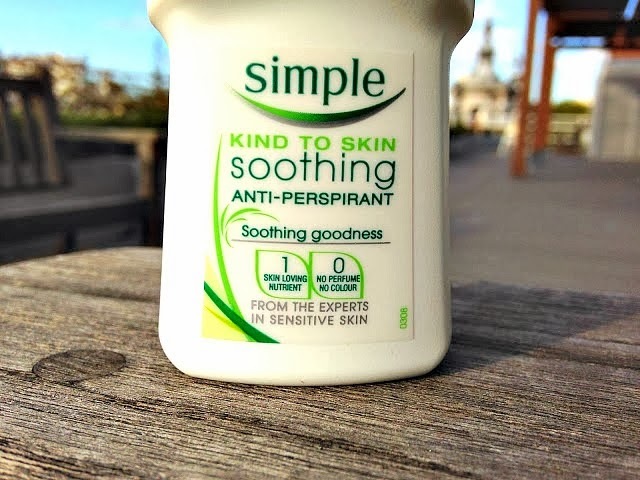 After being impressed with some other Simple products i had tried, I decided to try the Simple Kind to Skin Soothing Antiperspirant. I am not impressed with it. I am not saying it's bad or anything but it's not my favourite. It does its job pretty well and it has no scent whatsoever as the philosophy means they do not use any added scents. To be honest, I would have preferred that. I am a sweet scents girl and where many people prefer not to have fragrance, i very much welcome it. It has not irritated my skin or anything but it's just too basic for me. 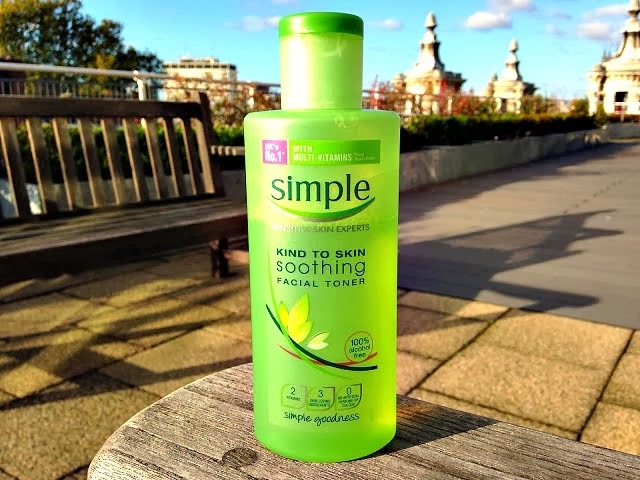 I really like this toner because it is as simple and effective as can be. 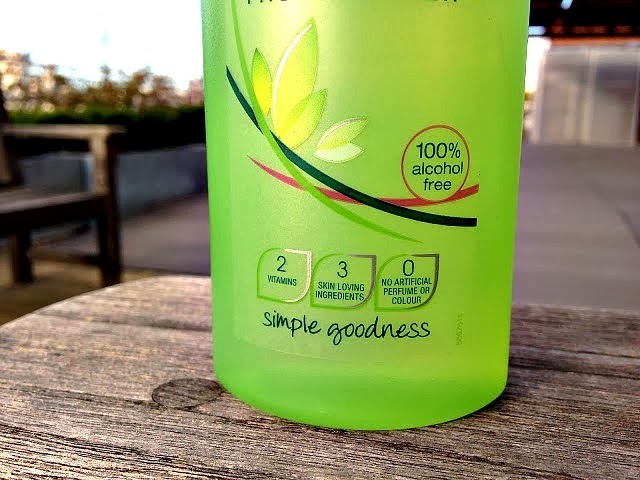 It does not contain alcohol but rather it contains Pro Vitamin B5, Chamomile, Witch Hazel and Allantoin which are all very soothing to the skin and keeps it refreshed. I am not sure what other effects for the skin but it does help the skin feel very refreshed. To the best of my knowledge, i don't think it falls into the category of exfoliating toners but it is suitable for sensitive skin and I use it when my skin is at its best. Due to its lack of Salicylic Acid, i don't think it has any fast acting effect on my acne but its Witch Hazel content helps with inflammation and redness. What's not to love about it plus it falls under the really cheap and cheerful price range.